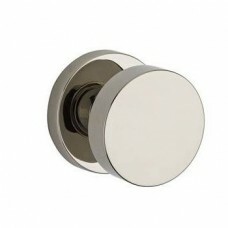 The Contemporary Door Knob Set w/ the Contemporary Round Rosette is available in the several finishe.. 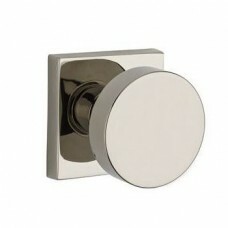 The Contemporary Door Knob Set w/ the Contemporary Square Rosette is available in the several finish.. 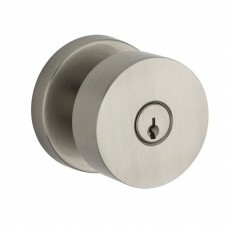 The Contemporary Keyed Door Knob Set w/ the Contemporary Round Rosette is available in the several f.. The Contemporary Keyed Door Knob Set w/ the Contemporary Square Rosette is available in the several .. 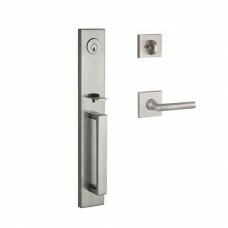 The La Jolla Tubular Entry Set is with the following options: Finishes (112 Venetian Bronze, 141 Pol.. The Miami Tubular Entry Set is with the following options: Finishes (112 Venetian Bronze, 141 Polish.. 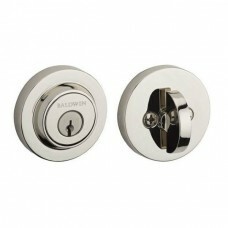 The Contemporary Round Deadbolt is available in three functions (SC Single Cylinder, DC Double Cylin.. The Santa Cruz Tubular Entry Set is with the following options: Finishes (112 Venetian Bronze, 141 P.. 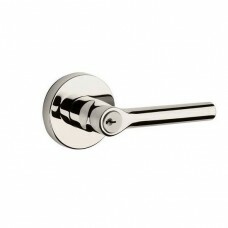 The Seattle Multi-Point Trim Set is with the following options: Finishes (112 Venetian Bronze, 141 P.. 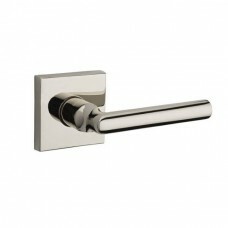 The Seattle Tubular Entry Set is with the following options: Finishes (112 Venetian Bronze, 141 Poli.. 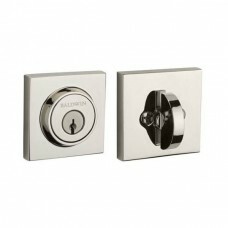 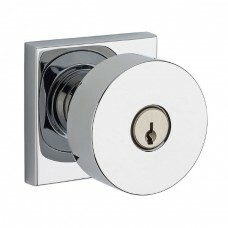 The Contemporary Square Deadbolt is available in three functions (SC Single Cylinder, DC Double Cyli.. 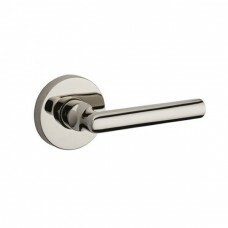 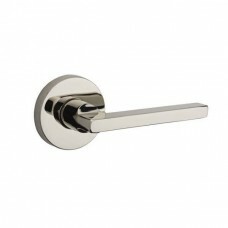 The Contemporary Door Lever Set w/ the Contemporary Round Rosette is available in the several finish.. 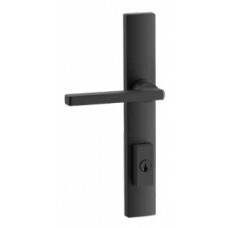 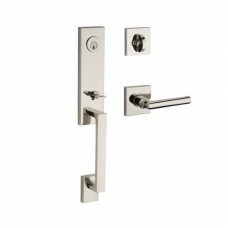 The Contemporary Door Lever Set w/ the Contemporary Square Rosette is available in the several finis.. 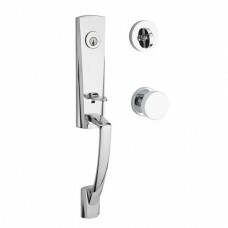 The Contemporary Keyed Door Lever Set w/ the Contemporary Round Rosette is available in the several .. 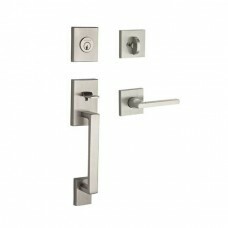 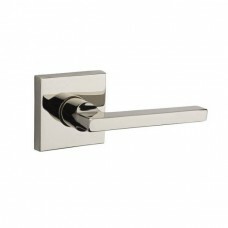 The Contemporary Keyed Door Lever Set w/ the Contemporary Square Rosette is available in the several..